30---Priscilla - What is still Right with Their Love! 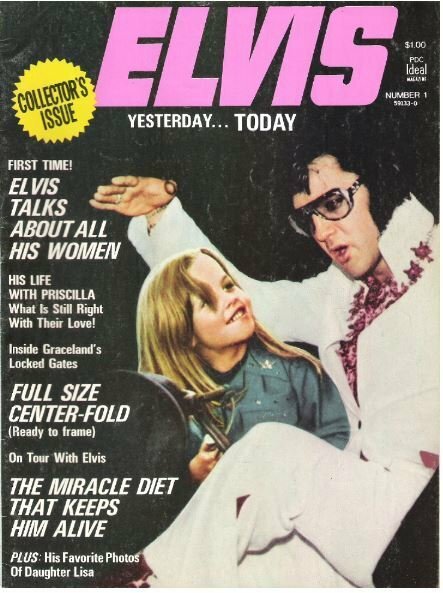 36---Scoop Photos of His Daughter, Lisa Marie -- PLUS: Elvis Asks: Do I Have the Right to Become a Father Again? 58---Bonus: A Graceland Fan Club Letter! 68---Elvis Presley's Next Big Surprise!